Easter Sunday is just one week away. And with Chloe turning four on Sunday (our little April fool, bless her), things will be busy in the run up to it all. 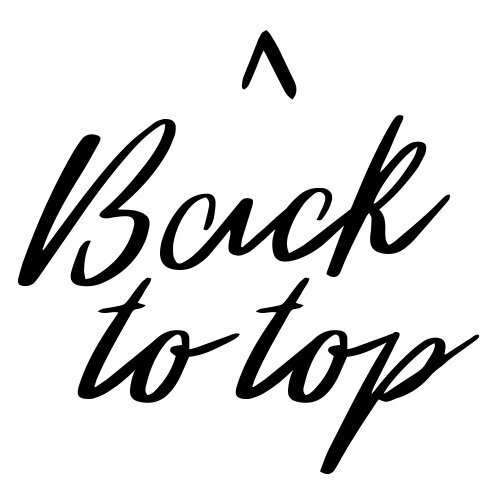 But luckily, I know I can still order online or pop into a store, to grab some extra treats and gifts for Easter. With a birthday on my mind and with family coming over for it, I haven’t been thinking too much about Easter yet. So this year, it will all be pretty last minute. 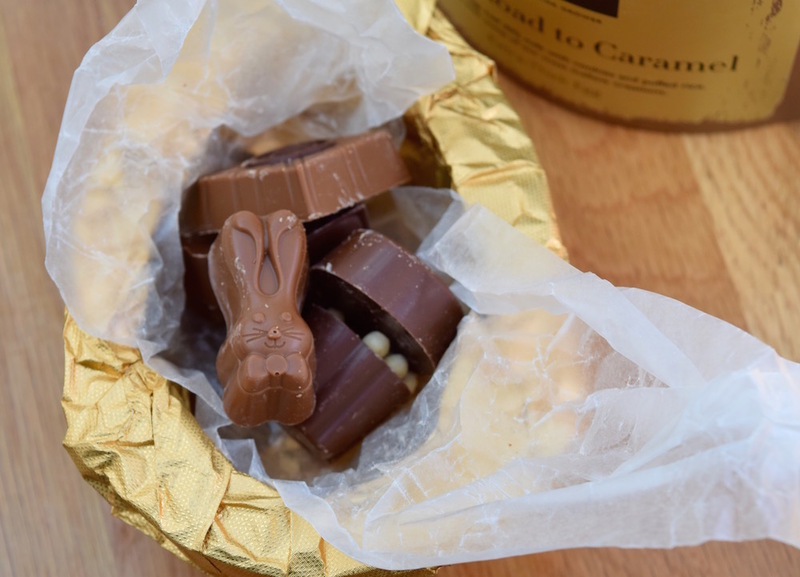 Though, to be fair, any chocolate eggs aren’t going to last too long in our house if they’re bought months in advance! But there are still plenty of shopping days (including Saturday as it isn’t classed as a Bank Holiday), to get what you need. 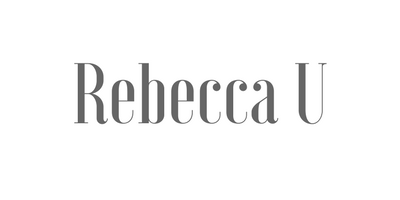 Here are a few things I have been loving lately that I think could work well for an Easter gift, for all different members of the family. Do you have many plans for the long weekend? Unless there is something specific that your other half is after, then I think a luxury egg is always going to work. I know my husband is always happy with a fancy egg, rather than a ‘run of the mill’ option. It generally means it will last a little longer too, as there is simply more to devour. 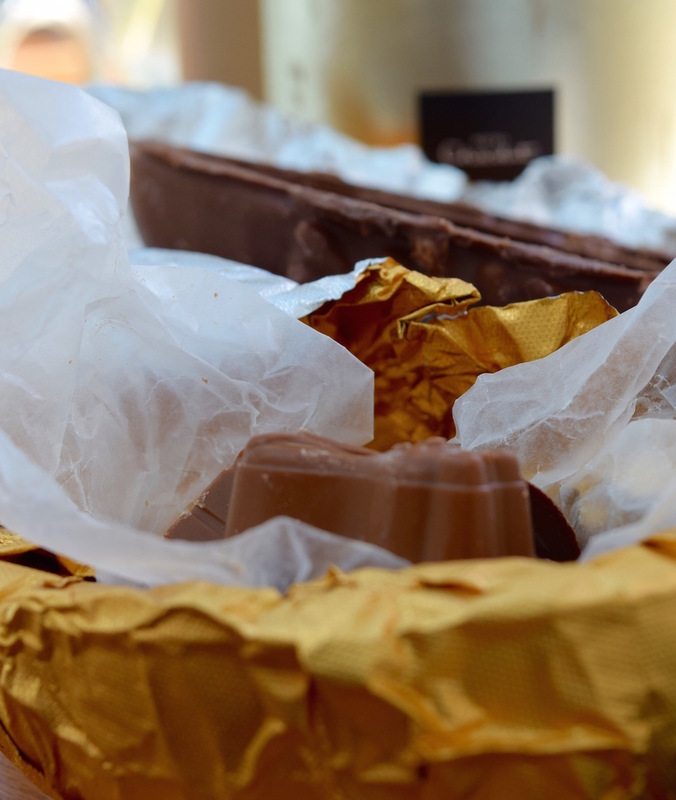 So for your partner, or if you fancy giving yourself an Easter treat, I would recommend an Extra Thick Chocolate Egg from Hotel Chocolat. 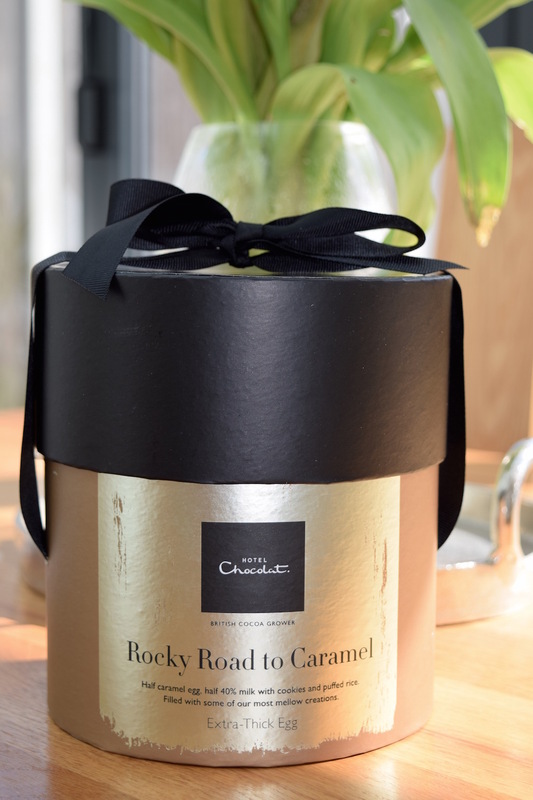 The Rocky Road Extra Thick Egg (priced at £27), is a thing of beauty, and the box itself makes it a stunning gift! I think anyone would be happy with that being delivered by the Easter bunny on Sunday morning. 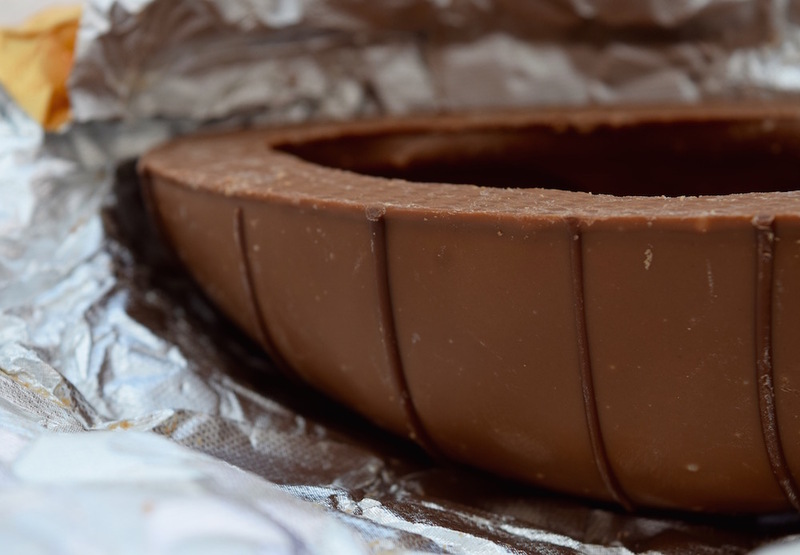 Not only do you get an extra thick egg (seriously much thicker than any other egg out there to buy), but it is in two halves, one caramel chocolate, and one rocky road chocolate. They are both filled with some of the classic Hotel Chocolat chocolates that we all know and love. So there is plenty to share, with something for everyone. The tastes are amazing, and the quality of the chocolate is exceptional. Having been to the Chocolate Museum in Hamburg when we visited, I learnt all about the ratings of chocolate and where it comes from can also indicate the quality. And this is something that you can tell about Hotel Chocolat; the quality is amazing. I know £27 may seem a little steep for an Easter egg, but in my mind, it is totally worth it. I’ve bought my husband one of these each year, so I think for what you get it is worth the money. 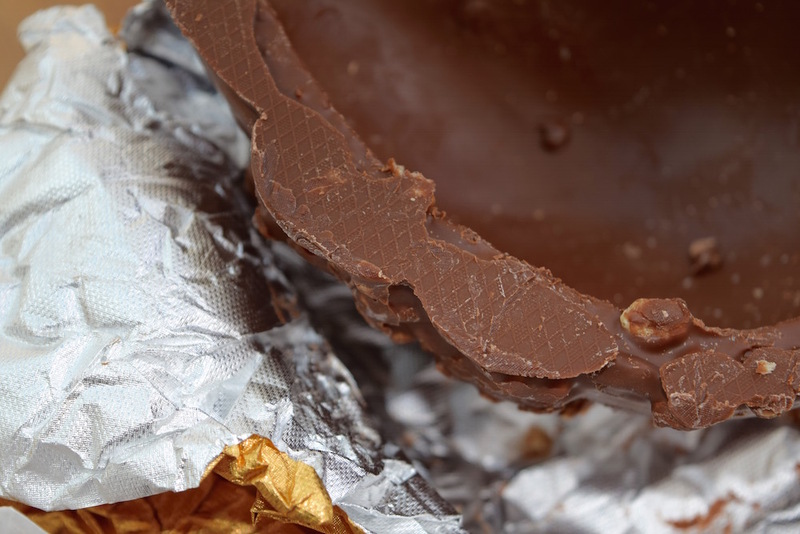 The quality is exceptional, and it is a pretty large and heavy egg, so it will last you much longer than another branded chocolate egg would. You honestly can’t compare the two, as these ones come out on to every time. And just look at the packaging – so pretty! If you have got children, then I know that it can be tricky to know what to get them for Easter. 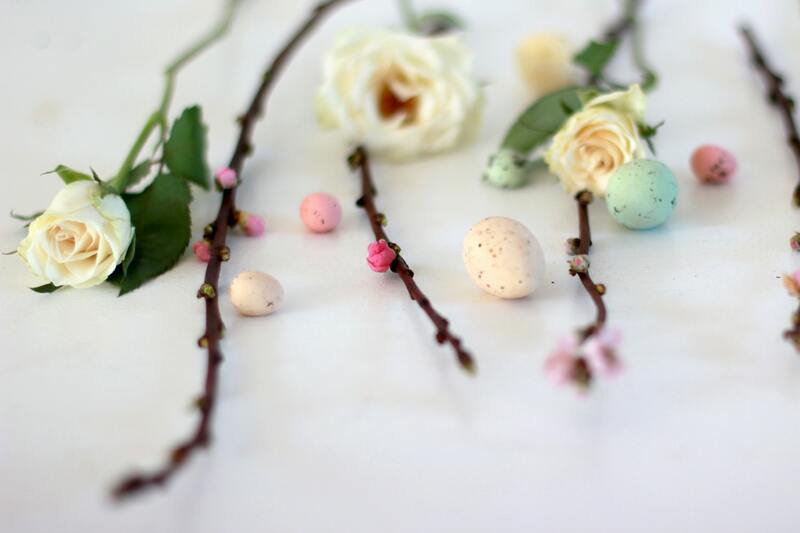 Of course, some traditional chocolate eggs or having an egg hunt can be a must. But too much sugar isn’t always what you want. So with that in mind, a non-chocolate gift to go alongside something sweet could be a good idea. 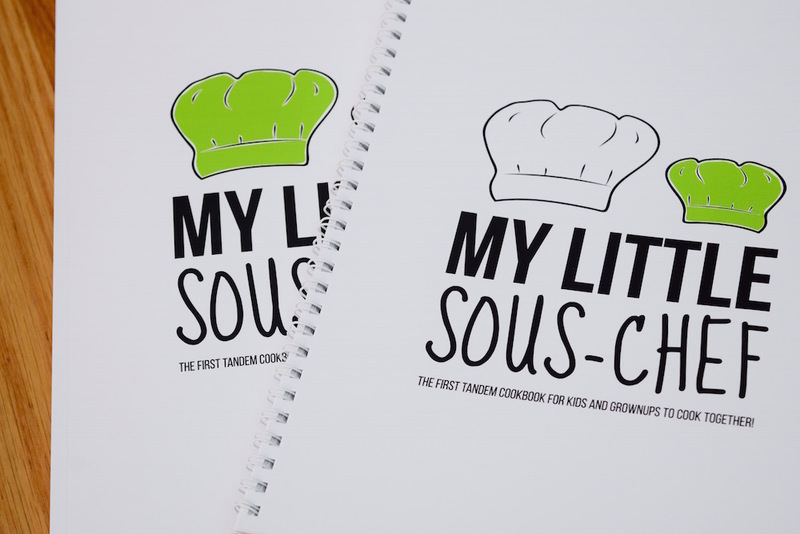 If you want to encourage your littles ones to be more active in the kitchen and learn about the preparation of food, then the first parent and child tandem cook book, called My Little Sous Chef, could be the perfect gift this Easter. The reason I say that is that it is something completely unique, and let’s face it, our kids love doing things with us! 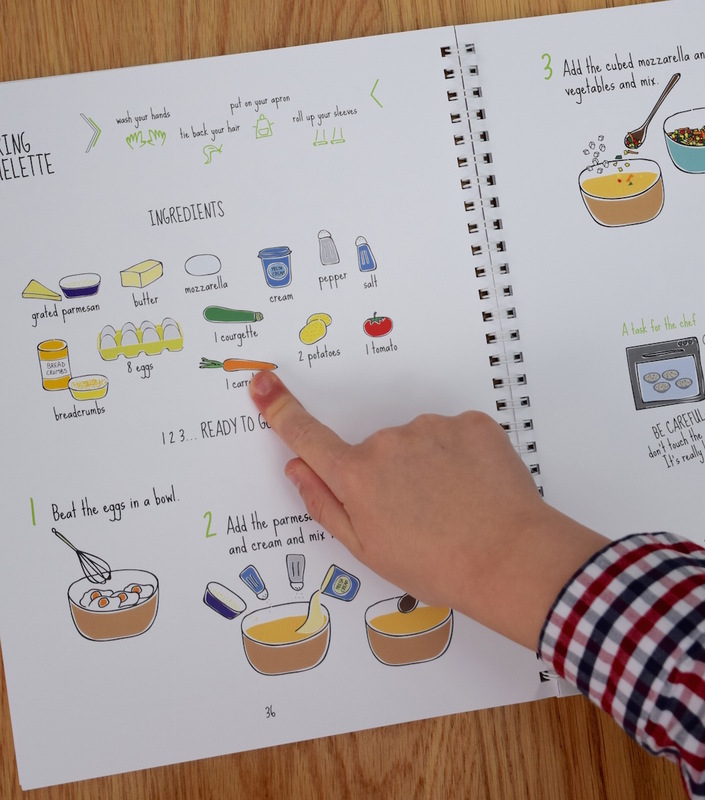 So when they can follow along in their own cookbook, while you have the ‘grown up’ instructions, you can get cooking and make some yummy things together. My son (aged 6) has really enjoyed it as he is starting to read the words, and saying what we will need. He has learnt some new foods that are in some recipes, and all that you need, so he feels like he is really helping or even taking charge as he can tell me what to do! The illustrations in the children’s cookbook are lovely and clear, and the whole concept is really sweet. 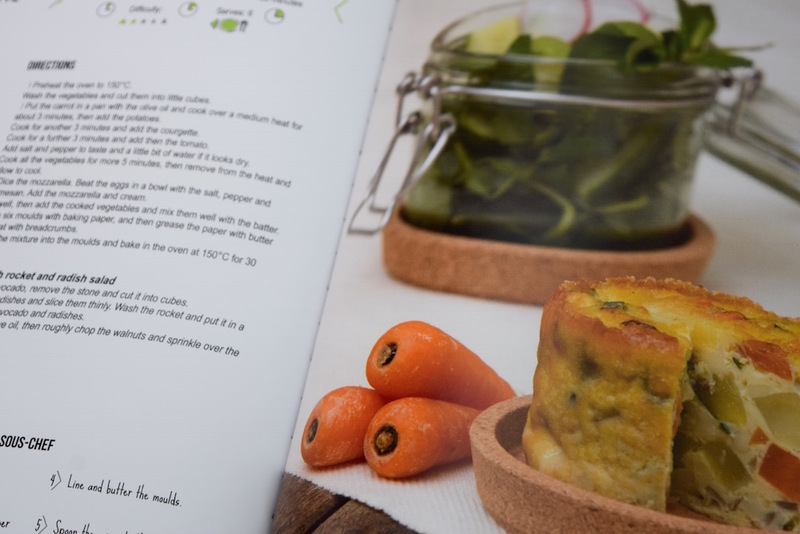 The cookbook for the parents has detailed instructions and photographs as you’d see in any good recipe book, and it helps to get the kids excited about what they want to make next. 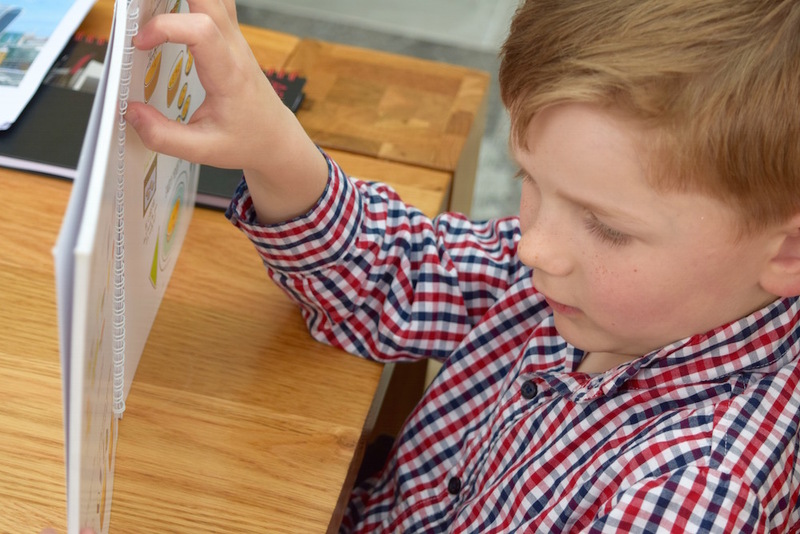 I like how it not only encourages us to having fun with together, but that it also helps with following instructions, literacy, numeracy, and hopefully to eat some new foods if you have a bit of a fussy eater. Max isn’t especially fussy, but seeing what he’s created makes him much more likely to eat it all. Priced at £17 (and free delivery), I think it is a great option to consider for a gift. Have a lovely Easter! 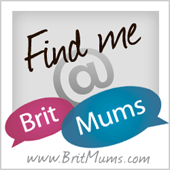 Have you got anything in particular planned? *contains PR samples. All words and opinions are my own. That £27 chocolate sounds amazing. The packaging is beautiful and the chocolate looks like it’s excellent quality. Might just have to fork in and get those for my parents, they’re stunning. This blog post has my mouth watering. 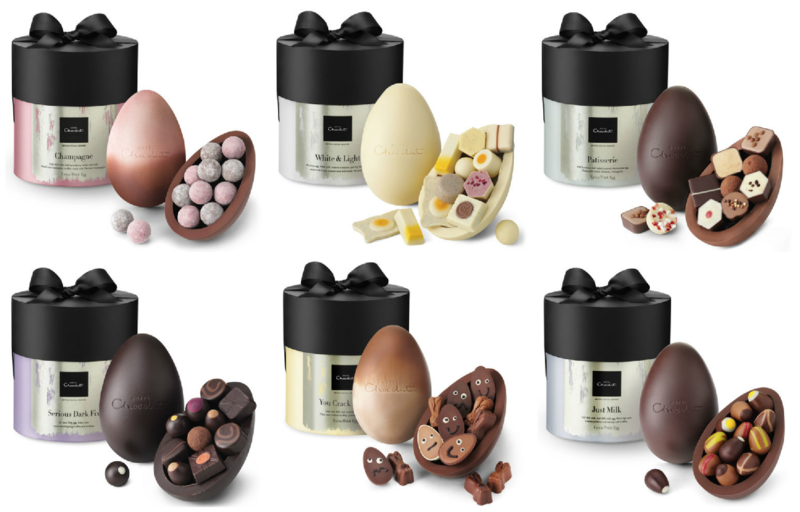 The Hotel Chocolat egg looks amazing. I bet it tastes wonderful too. 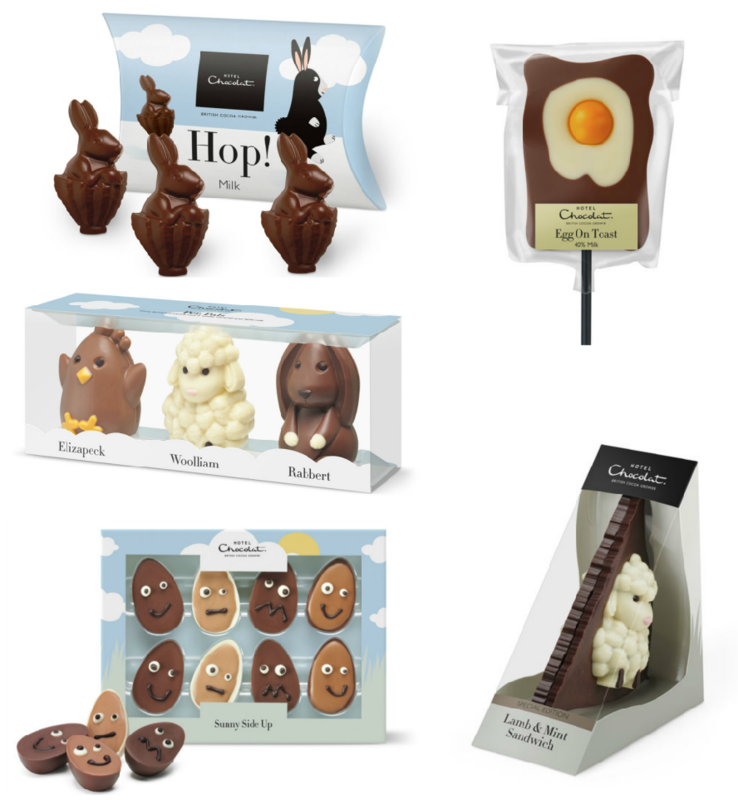 Hotel Chocolat is always a winner! Absolutely, we love them too! Us too, it’s crept up on us this year!